We’ve had two chili beers on this blog – a Chili Beer from Arizona and a chili flavoured stout from Canberra. The first was close to undrinkable, whilst the second was a really fine drink. 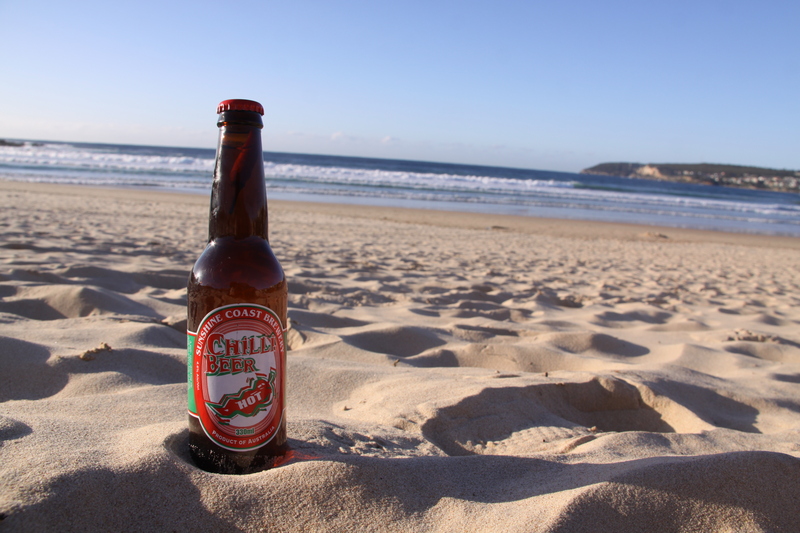 Today, I was able to sample a chili beer from Australia’s Sunshine Coast Brewery. This is one of 9 beers available in the bottle from this brewery that has been going since 1998, though it changed hands in 2006. They’ve now got a restaurant set-up with at least 10 different beers on tap, including the Chili Beer. If you get to Maroochydore, this looks like the place. 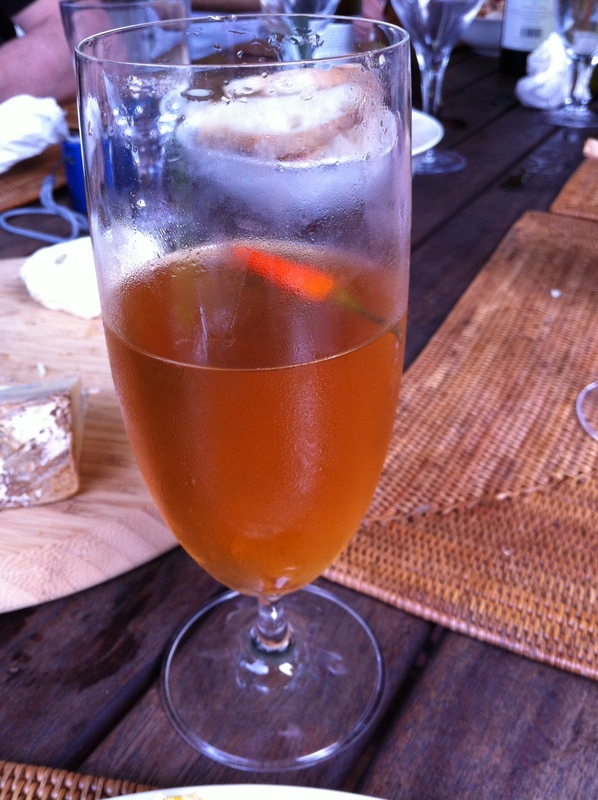 The beer pours an almost orange colour with little head. I’d had it in the fridge for some time and the little birdseye chili in the bottle looked a little faded. There was some sediment in the glass that looked a little like chili powder. The first taste was quite fiery with the chili overwhelming the beer taste. I took a different approach to when I drank the chili beer from Arizona, and actually whilst I drank the beer. This made all the difference and the chili beer was a great accompaniment to the steak that I had. 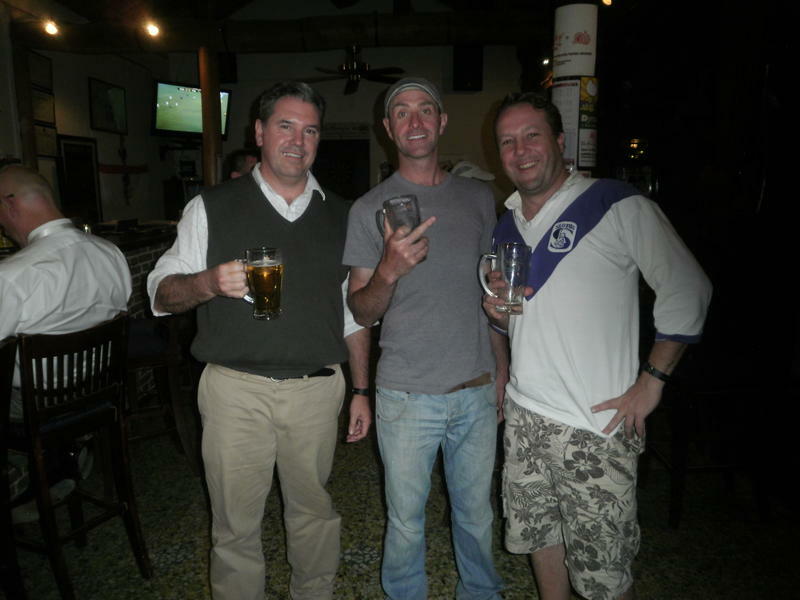 I’d go this again – hopefully in Maroochydore. Today I received some sad news from Beijing. 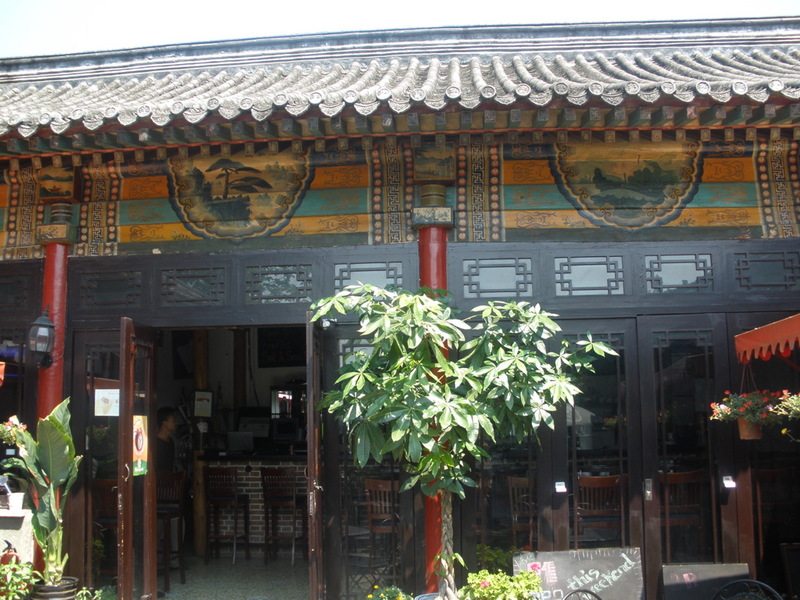 The favourite watering hole of Tony from Toowoomba and I in Beijing has either been demolished or is very soon for the wrecking ball. The Pomegranate was a courtyard house turned into a bar that was nestled in a village surrounded by a bunch of ex-pat compounds. These compounds are full of 4 story houses that rent for upwards of $20k a month. Well, it would appear that the Chinese economy continues to power on, as the village and the Pomegranate are to make way for another compound of oversized faux US/Spanish villas. Back of the Ferry – first with the economic news. The Pomegranate was the scene of some fantastic nights, including music festivals, trivia quizzes, football marathons and a cleaver fight between the kitchen and bar staff. “progress” is sometimes sad.